Bladder polyps are tiny growths that look like cauliflower which forms on the lining of the urinary bladder where urine is stored. 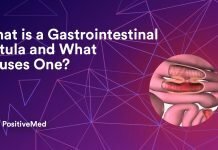 Polyps are typically groups of unusual cells that occur in any mucous membranes in the body. However, they can appear in any part of your body. The polyps can be either cancerous or benign. In most cases, in the early stages of the bladder polyps, there are no symptoms. Some people may notice signs early or after some time after the polyps grow. Polyps occur when there is abnormal growth of cells. The cause of this growth is usually not known. The cells in the polyps can form quickly and begin to spread to other body organs. Typically, these polyps are cancerous. Use of tobacco. Studies show that about half of the cases of bladder cancer are caused by smoking. The blood absorbs the chemicals when you smoke and they are filtered by the kidney and enter the bladder in urine. 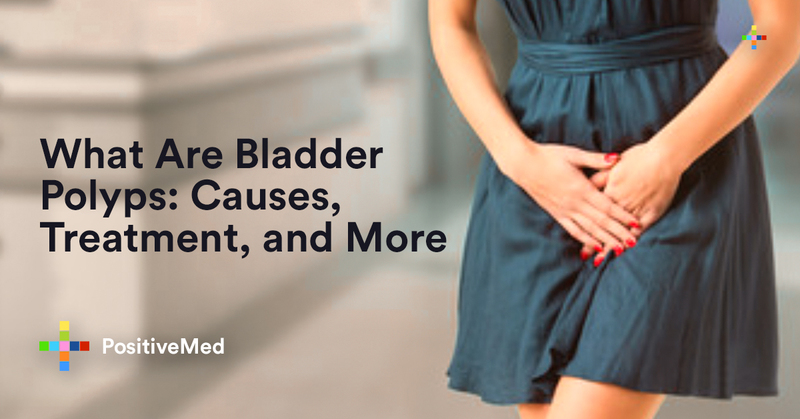 When the lining of the bladder is irritated regularly can trigger abnormal growth of cancerous cells. Such irritations are mainly caused by urinary stones, recurrent infections or insertions of catheters. Certain medications. There are some treatments of drugs that can put you at risk of bladder cancer. For example, diabetes medication pioglitazone is believed to increase the risk of bladder cancer and this connection is still researched on. People exposed to cancer-causing chemicals or radiations in an environment or workplace are at greater risks than others. Age. It has been found out that 9 out of 10 of bladder cancer patients are above 55 years of age. This is according to the American Cancer Society. People of Caucasian origin are at greater risk of getting bladder cancer than other ethnicities. Scientists do not yet know the reasons. The risk of getting bladder cancer is higher in men than women. Gene mutations. There are people who inherit genes from their parents that put them to more risk of bladder cancer. It is difficult to determine whether one has these genes. In some people, the risk of getting bladder cancer is high if they have the human papillomavirus. It is critical to diagnose bladder polyps properly since if they are left untreated can spread very quickly. You should see a specialist called urologist. The urologist will ask about the symptoms and signs first. The doctor will further ask you about family and personal history of bladder cancer and polyps. Cystoscopy. This test involves placing a thin scope light and a camera on the end of your bladder. The growths on the lining of the bladder will be shown. Biopsy. 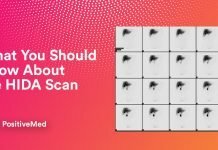 In this test, the doctor removes a small piece of tissue from the lining of the bladder and takes it to a lab for examination under the microscope. Urine cytology. This test involves the doctor checking for markers of cancer in the urine. Urine Culture. The test shows the view of all bacteria in your bladder to dismiss an infection as the possible cause of the symptoms. Imaging tests. MRI and CT scans help to visualize polyps whether have spread to other body organs. Urine tumor marker. The specialist looks for specific chemicals that are released by cancer cells. No treatment is required if bladder polyps are noncancerous and there are no symptoms that appear. If they are cancerous and affect the functions of your bladder, the doctor will remove them. Transurethral bladder resection (TURBT) surgery is done to remove the polyps. The specialist puts a cystoscope into the bladder through the urethra, then eventually uses a wire loop, electricity or laser to remove the growth. In cases where the polyp is cancerous and spread cancer to other body parts, radical cystectomy is done. This procedure involves removing the whole bladder with other adjacent organs such as the urethra, prostate in men and, ovaries and uterus in women. The outlook depends on the type of the polyps, whether cancerous or noncancerous. When the noncancerous polyps are removed from your bladder, there are no symptoms. For the bladder cancer and cancerous polyps, survival rate depends on their stage and severity. If diagnosed at early stages, there will have a better survival rate. 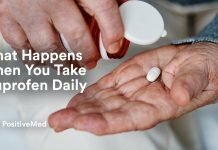 Previous articleWhat Happens When Your Calcium Levels Are High?